Andrew Schwedel is a Partner in Bain & Company’s New York office. He joined the firm in 1996 and has also worked in the Boston, Sydney and San Francisco offices. Andrew is Co-Chair of the Bain Insights Group, which analyzes global macroeconomic and other trends for the firm’s clients. He has written and spoken extensively on topics such global economic growth trends, capital and labor markets, and changes in how firms are organized, financed and led (“The Firm of the Future”). 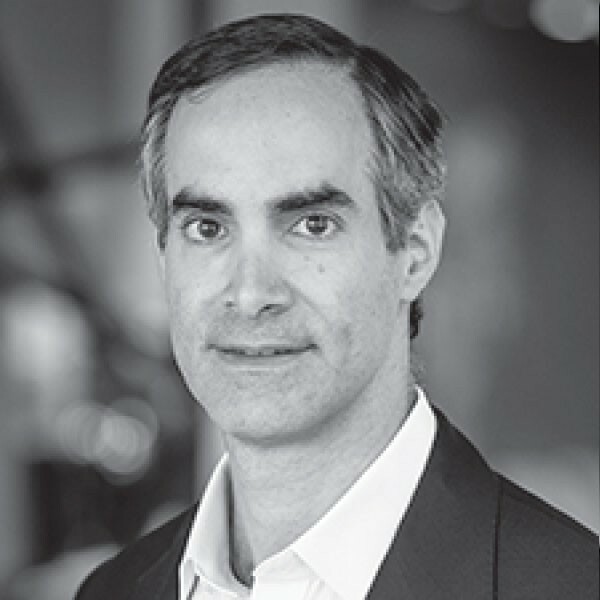 Andrew is also a member of Bain’s Financial Services and Organization practices, where he has assisted both corporate and private equity clients in the insurance, wealth and asset management, banking, and payments industries. His experience includes growth strategy, operating models and decision effectiveness, customer loyalty, performance improvement, and M&A assessments. He has led multiple transformation programs. Prior to joining Bain, Andrew worked as an insurance broker with Marsh & McLennan in New York. He earned an M.B.A. from the Amos Tuck School at Dartmouth, where he was named an Edward Tuck Scholar. He is also a graduate of the University of Pennsylvania.